composed of saucepans, stewpots, pans, frying pans and lids in thick aluminium with a full non-stick black coating Cristal-B. Attractive, practical and light with good heat distribution. Stewpot with a non-stick interior and exterior - black - diameter 20 cm. 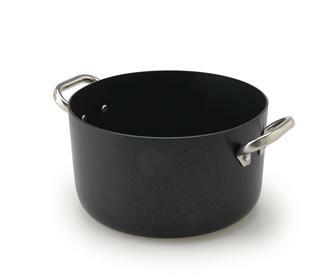 Stewpot with a non-stick interior and exterior - black - diameter 24 cm. Stewpot with a non-stick interior and exterior - black - diameter 28 cm. 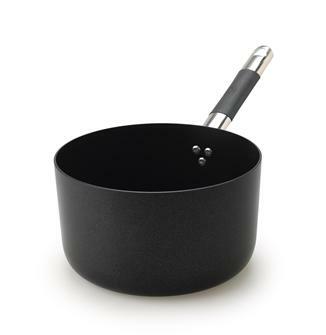 Stewpot with a non-stick interior and exterior - black - diameter 32 cm. Stewpot with a non-stick interior and exterior - black - diameter 36 cm. 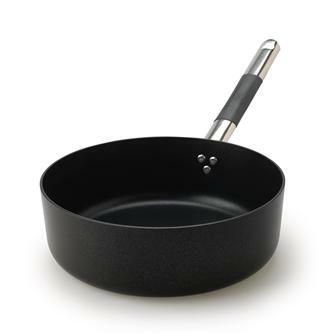 Pan with a non-stick interior and exterior - black - diameter 20 cm. 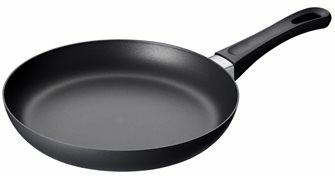 Pan with a non-stick interior and exterior - black - diameter 32 cm. 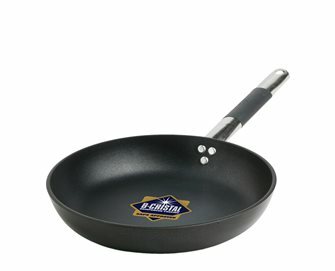 Non-stick aluminium lid- black - diameter 16 cm. Stainless steel knob. 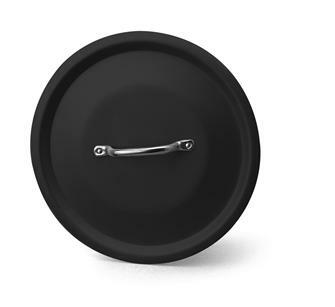 Non-stick aluminium lid- black - diameter 32 cm. Stainless steel knob. 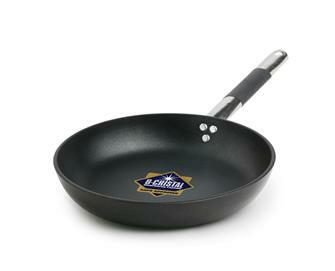 Frying pan in induction aluminium with black non-stick coating 28 cm. 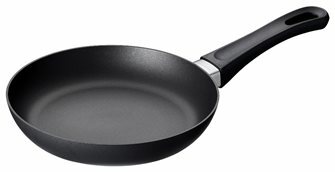 Frying pan in induction aluminium with black non-stick coating 32 cm. 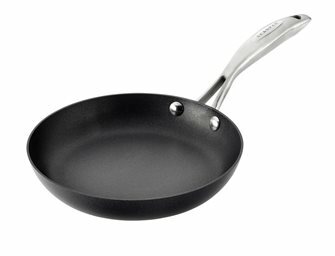 Frying pan in aluminium with all over black non-stick coating. Diameter: 20 cm. 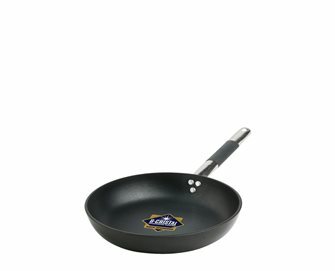 Frying pan in aluminium with all over black non-stick coating. Diameter: 24 cm. 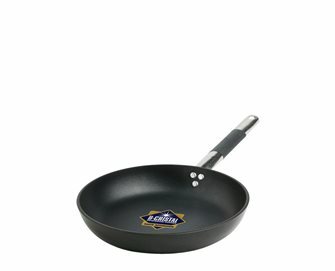 Frying pan in aluminium with all over black non-stick coating. Diameter: 28 cm. 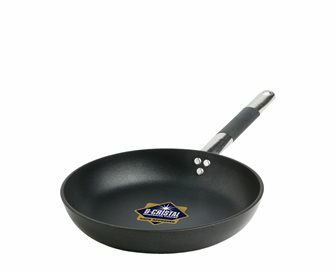 Frying pan in aluminium with all over black non-stick coating. Diameter: 32 cm. Frying pan in aluminium with all over black non-stick coating. Diameter: 36 cm. 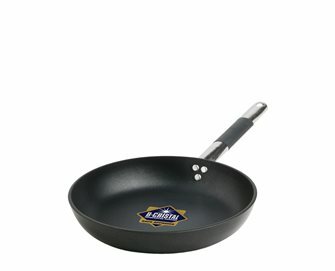 Frying pan in aluminium with all over black non-stick coating. Diameter: 40 cm.